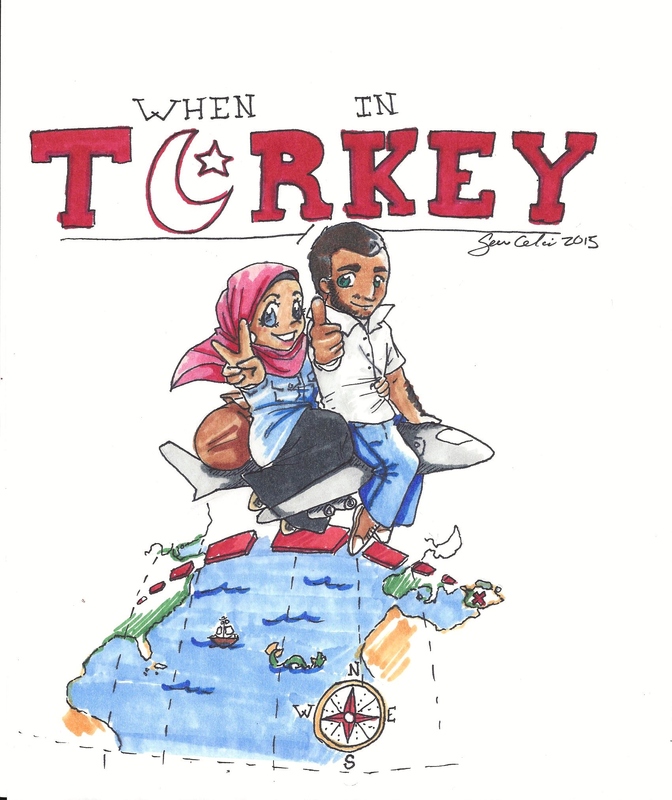 When In Turkey: A comic! Everyone says to write/draw what you know. What is more interesting than drawing my own life? Well, maybe I’m being a little boastful, but moving to a new country opens up a world of stories that other people may enjoy! Introducing a comic based solely on my life, featuring my hubby and I- and those who appear along the way! When in turkey…do as the turks do! But then there’s the money problem. The stipend for PhD students is minimal at best, if you get any at all. With uni being free in Turkey, the stipend side is iffy. Here, if you get an assistantship to pay tuition, more likely than not you get a stipend as well. Not so in Turkey. Also, if he decides, or comes to the point, where he will be working solely from his Master degree, he will receive a monthly pay (thats how they do it, a monthly rate instead of hourly) of approximately as much as the stipend he is receiving now to take his PhD in the US. Two people living off the measily stipend of a student? Good luck with that. Yes, Turkey is a much cheaper place to live…because many of the comforts we enjoy in the US are not as common place there. I am quite certain I cannot work on a resident permit, let alone work without a grasp of Turkish. This adds to my concerns. It was hard enough starting over in a new state when we were able to drag everything we owned with us (pots, pans, linens, etc), let alone starting off in a new COUNTRY where all we have is what could fit in 4 suitcases! This adds to the urgency of finishing up in the US. First, padding our savings with the stipend money that we try very hard to save could benefit us enormously when we move. Second, the starting salary he would receive from finishing his PhD would be a good 1,000TL higher a MONTH. Roughly, ofcourse. We are trying our best to make it work here. He does NOT want to go back to Turkey empty handed, and neither do I. Clearly, staying in the US is the best option… if he can get his PhD. If not, there is no chance of being able to get it after waiting even one year. With military service looming overhead, he would not be able to finish a PhD in Turkey in time…the long term result being a minimal salary that couldn’t provide the lifestyle (or the family size) we had in mind. He said already “Raziysan gel” (great song), and I agreed and came with him. Regardless of our situation, I will be with him in the end. How many times must we come to this same point? 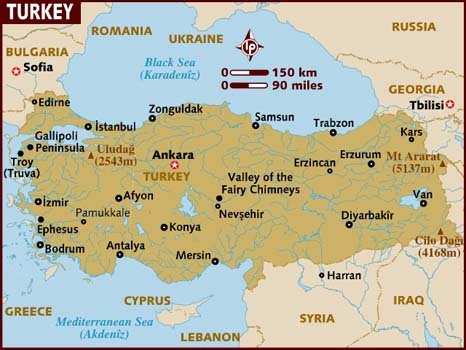 Again we find ourselves at the never ending crossroads- the inevitable move to Turkey. It will happen one day, and each week the day changes. This time, it seems as though his advisor has declared he will never receive a PhD from this university…that is a strong statement to make. They are not going to work out, no matter how hard he tries to get along with his advisor. Now he is prepared to burn all the bridges and bring this ridiculous activity to the department chair. GOOD! That man is a bully and a jerk, he needs to be put in his place. Obviously, if no new advisor is found it will be back to Turkey for us. At this point, I’m ok with that. WHATEVER it takes to make the madness stop. I can’t even enjoy the effort to receive my Master degree with a new crisis popping up each week. Seriously, at this point I don’t care where we end up, I just want it to end- and soon. There seems to be options in Turkey, a chance for me to continue my education at a predominantly international university. I’m not even worried about that right now, I’m just worried about having to pay back my assistantship or not. 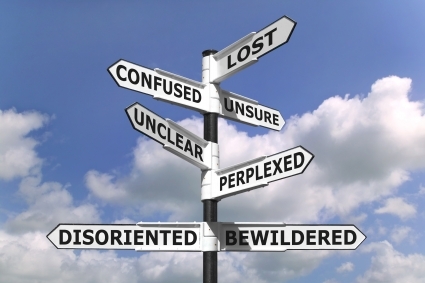 I’m not sure if I will have to, since I will be leaving the program…that is, if the advisor problem isnt fixed. I demanded a decision in two months time. There is a very real possibility we will be on a plane to Turkey next summer, or even January. Now his advisor has basically refused to give him any more intellectual support. “Oh thats not my area really…you’re on your own”. What the hell is that? Why did you tell him to change his area if you were going to turn around and say its not your area and not help him? That is the only reason he changed- so that he could get the support he needed from his advisor. Now the hubby is saying he is going to talk to the international office lady (who has helped him through all his paperwork and problems) about whats going on and if there is something more that can be done. Doing a PhD on your own is…ridiculous. So will it be here? Or Turkey? The thing is, I’m not sure he realizes that there is very little difference. Seeing as the classes are not his problem, its the people. People have been his problem since day 1, even during his undergrad experience in Turkey. Sure, when we think of Turkey we think of sunny skies, picnics, the beach, delicious food, and spending time with his family…because that’s what we did two years ago when we visited last. Turkey was a vacation. If we leave now, however, it won’t be. Turkey will be life again. Same people, same problems, different language. He’s too busy here to go on picnics, go to the beach, go to see my family (that are now 7hrs away)…the story will not change when we go to Turkey. Working in his PhD there, he will be too busy for fun and his family, also, will be around 7hrs away. It seems to me that Turkey as a solution is not all it is cracked up to be. I hope he realizes that before he makes a decision that changes both our lives completely. Maybe for the better. Maybe for the worse.